Remember when we all cheered because it was reported that Claire Foy had received backpay to bring her pay for The Crown up to par with co-star Matt Smith’s? Well it turns out, Foy hasn’t received any sort of backpay — and it sounds like it was never even on the table. In late April, the Daily Mail reported that the actress had been retroactively paid £200,000 (about $275,000) by Left Bank Pictures, more than a month after Left Bank, which produces the Netflix hit series, casually revealed that despite playing the series’ title character, Foy earned less than Smith, her on-screen husband. As news of Foy and Smith’s pay disparity spread, Left Bank came under intense scrutiny and was forced to issue a public apology to its stars. Of finding herself at the center of Hollywood’s pay disparity conversation, Foy admitted to Entertainment Weekly that it felt “a bit odd.” The former queen later received public support from Smith himself, as well as co-star Jared Harris, who told Digital Spy that he believed Foy was entitled to retroactive pay. But in a new interview with Al Arabiya, the Girl in the Spider’s Web star revealed that despite the widely reported rumor, she didn’t receive any sort of retroactive pay — and there were never any conversations about it in the first place. “That was what was reported that I was back-paid. I’ve never mentioned anything about it and neither have the producers. The fact that that is ‘fact’ is — not quite correct," Foy said. “Yes it’s Netflix, but it’s a British production company. It happened at the same time as it was coming out with a lot of other people that there was a lot of pay inequality across the board — in the music industry, in journalism, in every industry. It’s across the board that it became part of a bigger conversation, which is an odd place to find yourself in." Foy added that while she initially hadn’t planned on addressing the pay disparity, she quickly realized how important it was to her, and to so many others in a similar position, that she speak out. 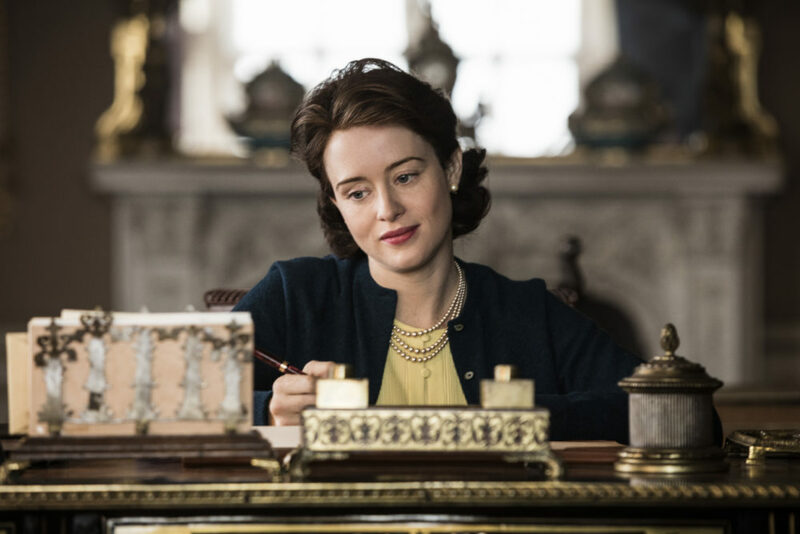 While it seems the actress will likely never see any backpay for her award-winning turn as Queen Elizabeth II, it’s been confirmed by producers that her successors won’t be facing the same pay disparity. Olivia Colman has been named Foy’s replacement Seasons 3 and 4 of the Netflix series, the first of which will likely begin airing next year.